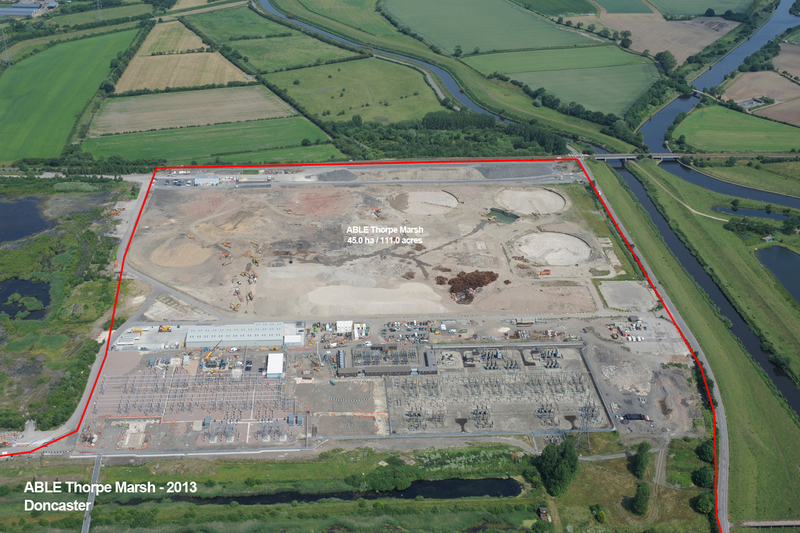 This iconic site at Barnby Dun, Doncaster, South Yorkshire is 45 hectares (111 acres) and lends itself to a variety of potential uses, particularly power generation, as the site has immediate access to the National Grid via an adjacent sub-station. 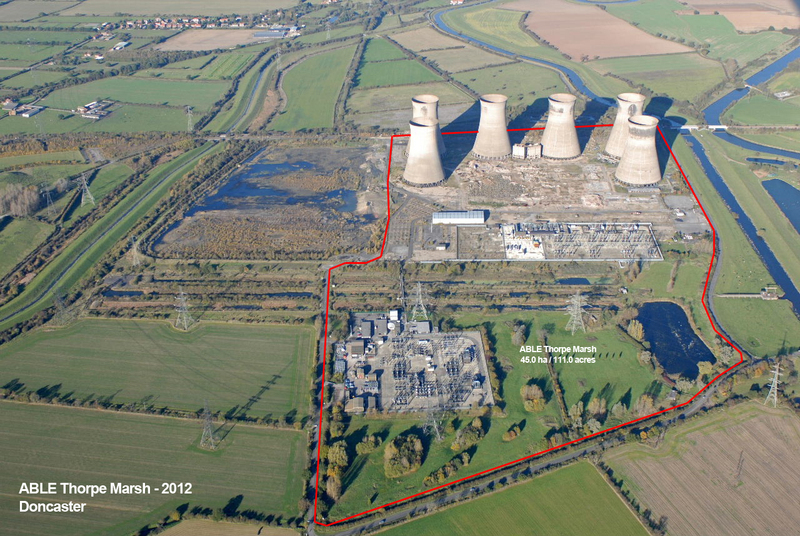 Thorpe Marsh Power Station was a 1 Gigawatt (GW) (1,000 MW) coal-fired power station. Initially operated by the Central Electricity Generating Board, the station was operated by National Power following privatisation in 1990. The station closed a few years later in 1994. ABLE acquired the former power station in 1995 and undertook a huge exercise to de-plant the power station and demolish the extensive buildings and boiler house. The Department of Energy approved plans on 31st October 2011 to build up to a 1,500 MW Combined Cycle Gas Turbine and 100MW open cycle gas turbine power station expected to give around 60% efficiency. Negotiations with a blue-chip client are at an advanced stage and will culminate in circa £1bn of investment on the site. Prime Minister David Cameron said the project was part of a plan to “unblock the system and get projects under way”. There will also be major work done to the National Grid infrastructure around Thorpe Marsh with a new 400kV 4 bay double bus-bar AIS substation on site and two skeleton generator bays, four circuit feeder bays as well as four new transformers. 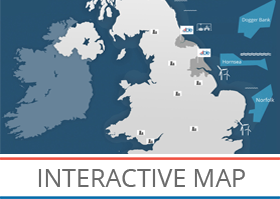 The site benefits from transport access via motorways, River Don / canals and rail. It is only 4 miles from Robin Hood International Airport and enjoys quick access to other airports such as Manchester, Leeds Bradford and Humberside.